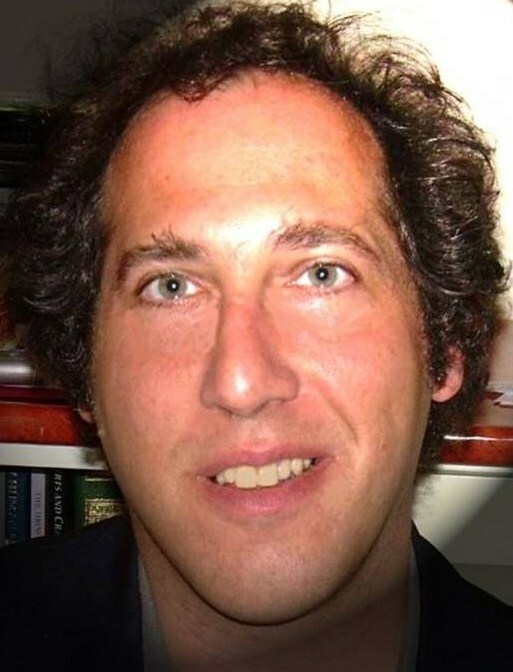 Director Andrew Singer has over two decades of experience with professional, academic, technical and financial English-language writing, editing, proofreading, formatting, coaching and presentation. He has an undergraduate degree in Cognitive Psychology and Mathematics (with a concentration in Artificial Intelligence), and an advanced degree in English Writing. He has also worked widely as a university instructor and thesis supervisor, translator, news editor, media host, and communications trainer. Corporate clients have included: Microsoft, KBC Securities, BNP Paribas, Graphisoft, Boston Consulting Group (white papers, presentations, and proposals), ERSTE Bank, CIB, InterEuropa Bank, K&H, Alerant, 3M, Kraft Foods, Dr. Oetker, Credit Suisse, CERTOP, Electrolux, Lego, Aquincum Institute of Technology (curriculum and presentation materials), Gensym Corporation (very large-scale artificial intelligence software manuals for process modeling, simulation and real-time control); Bolt, Beranek and Newman (large-scale mathematical modeling software manuals); Coopers and Lybrand; Bank of Boston; Ernst & Young (training packages and proposals); Deloitte and Touche, and many others.